I sit here on Christmas Eve, surrounded by family, waiting for Christmas dinner to be prepared and for presents to arrive (where I live, Christmas Eve is more important to celebrate than Christmas Day). Every year, I try to include at least one Christmas themed movie around this time. This year, I have chosen the classic Love Affair. True, the entire film is not about Christmas. 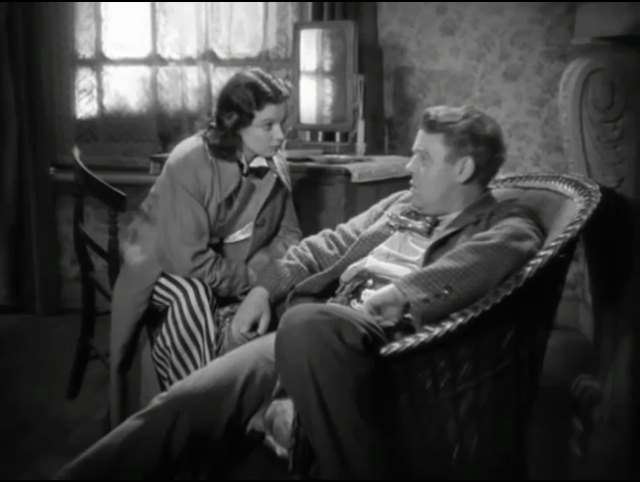 It is only in the last twenty minutes that the Christmas theme comes in, but it is fitting enough at that point, because that is where the film turns into a real feel-good melodrama. I will not reveal too much of the plot, except to say that it involves true love at first sight, forced separations, great personal sacrifice, and I do not think I spoil too much by revealing that there will be a happy ending, although one not entirely without complications. 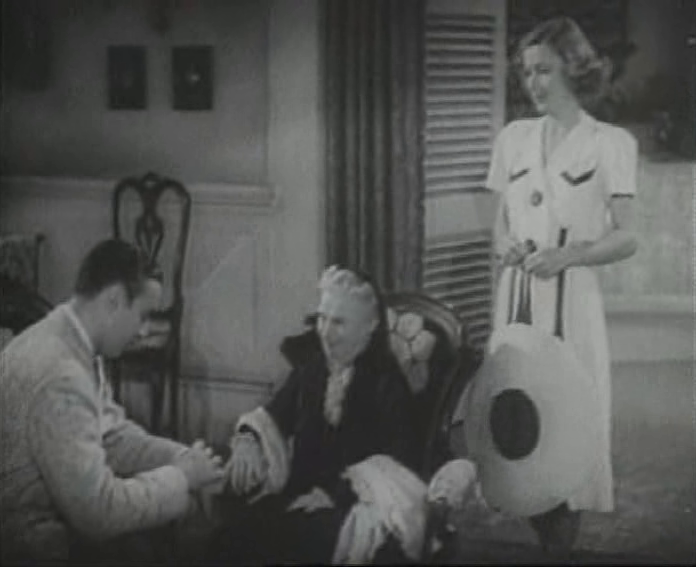 Like many other popular old movies, this one was adapted into a radio play, and Irene Dunne even reprised her role from the film. I have not listened to this particular adaptation, but those old radio plays are often very good. If you are interested, Love Affair and many others are available as part of the Screen Guild Theater series. 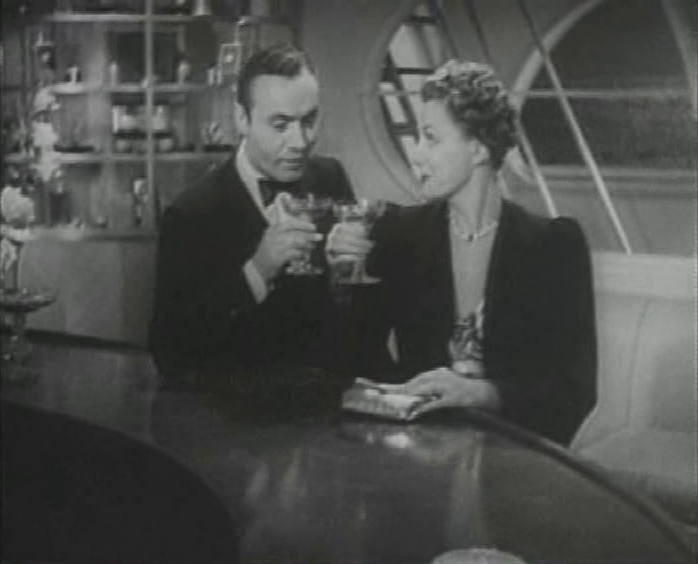 This film is best enjoyed because the chemistry between Charles Boyer and Irene Dunne is excellent. The plot have a few weak moments if you start analysing it too closely, but Boyer and Dunne nevertheless manage to make the story believable. It seems to me that there is often something special about films set during the period of king Louis XIII (with Cardinal Richelieu in the head of government). I guess it is the gilt from The Three Musketeers, with all of its nice adaptations, that rubs off a bit. 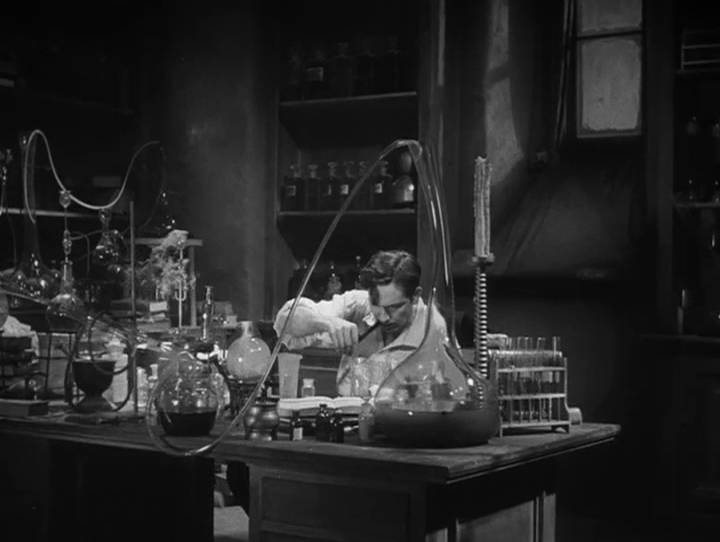 One such film that can be found at the Internet Archive is Under the Red Robe. This romantic adventure finds the swordsman Gil de Berault in trouble. He is in danger of being executed for duelling, but the sly Cardinal Richelieu gives him an opportunity for pardon if he can find and capture a rebellious protestant. de Berault eagerly sets off to do the task, but as the plot progresses, he is about to find obstacles he had not anticipated. 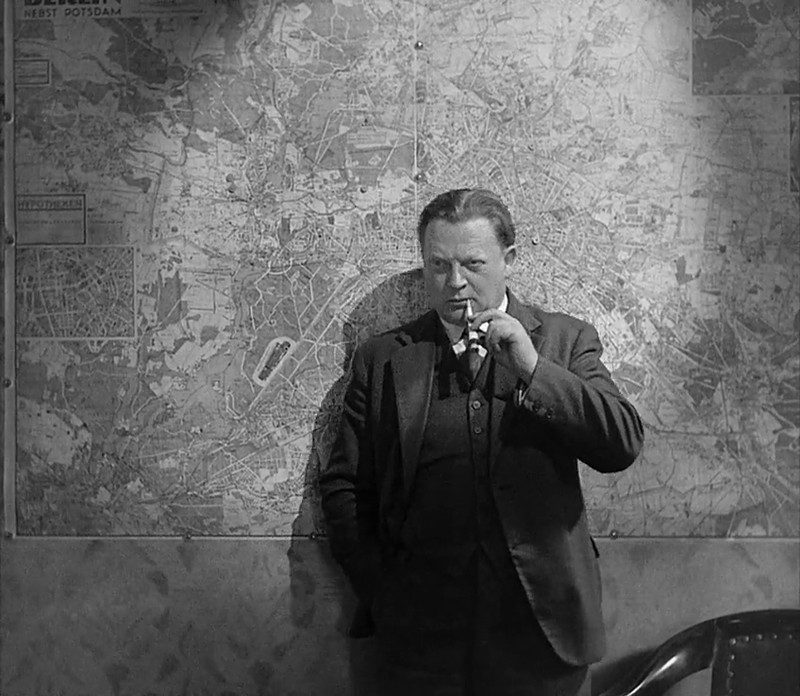 The director of this typical genre piece was Victor Sjöström (sometimes called “Victor Seastrom” in Hollywood, as also in this British production). 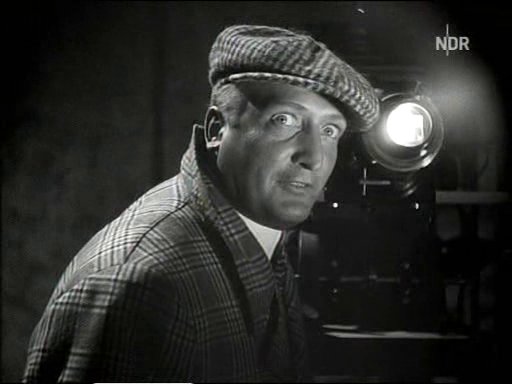 Sjöström started making film in Sweden, where he directed simple melodramas in the early 1910s. 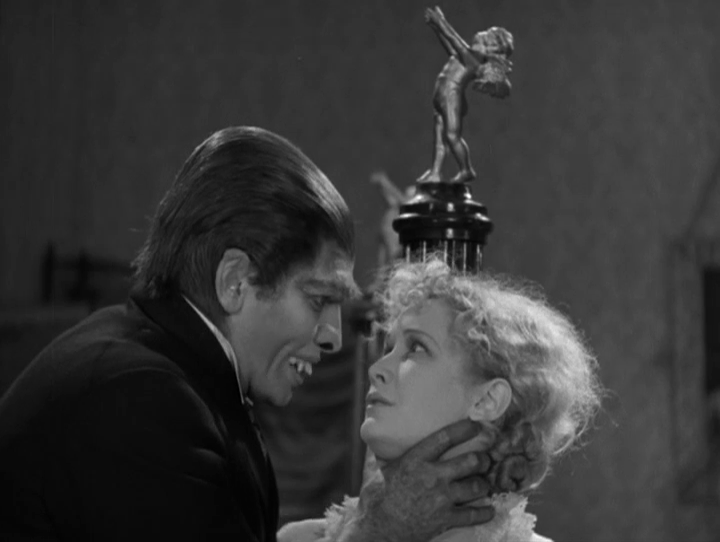 He quickly moved to more advanced topics, and made several timeless classics, such as The Outlaw and His Wife (1918) and The Phantom Carriage (1921). 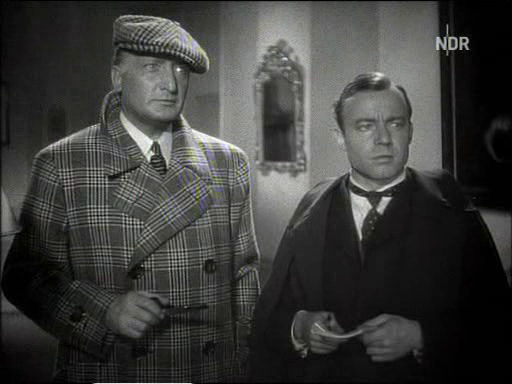 Sjöström was recruited to Hollywood, where he also made several very good silents, but in the early 1930s, he moved back to Europe. He still acted and produced films, but for some reason he directed very few of his own in the sound era. 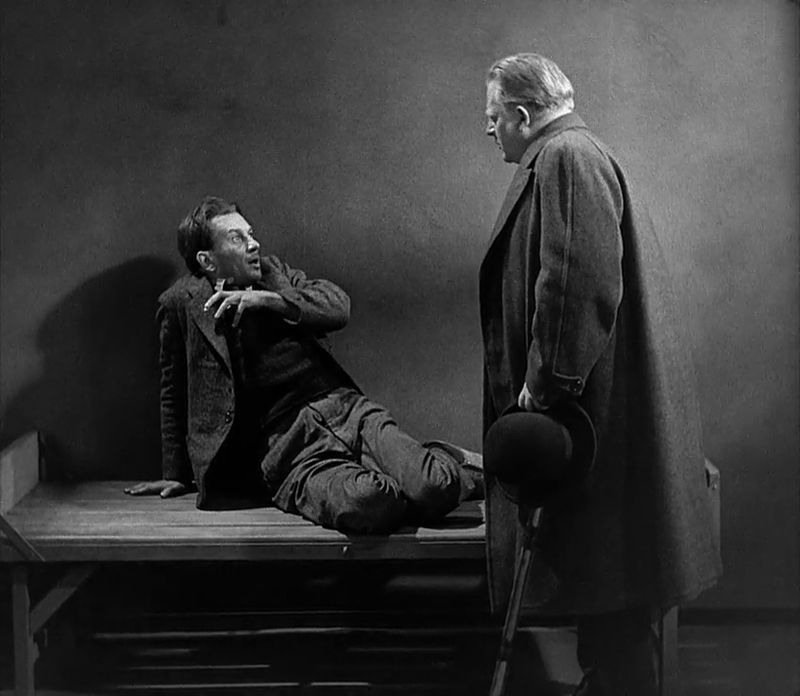 Under the Red Robe, his last film, is nowhere near as groundbreaking as some of his classic works, but it is a nice piece of craftsmanship. Unfortunately, the copy at the Internet Archive is pretty blurry in places, and contrast is poor overall. I know of no better online version, however. 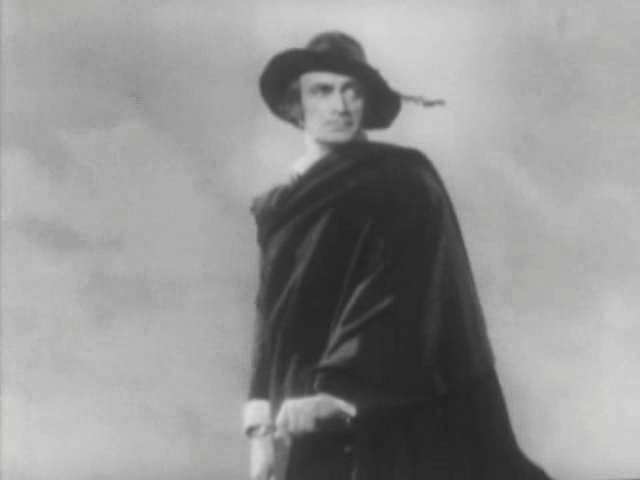 This film is best enjoyed if you are a fan of either Conrad Veidt (de Berault) or Raymond Massey (Richelieu). Both are very good, even though I think Massey (always an enjoyable and dedicated actor) perhaps overacts a bit at times. 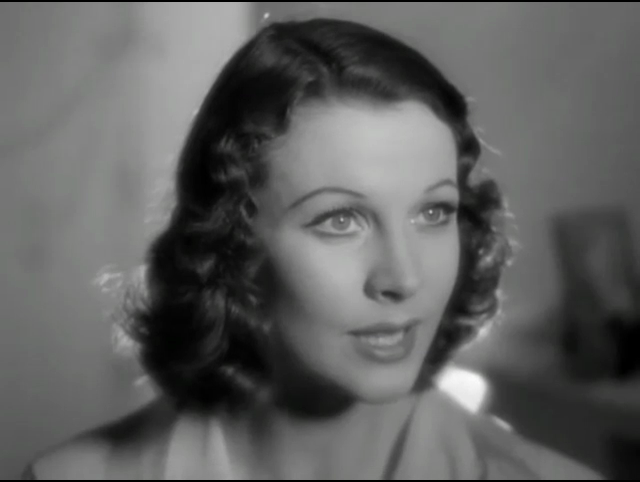 The female lead, Annabella, is given first billing in the credits, but even though she is also good as the sister of the religious rebel, she is mostly forgotten nowadays. Before watching the film The Flying Deuces, I had no idea what the word “deuce” meant (except for the tennis term). I have now informed myself, and I know that it means “pair” or “two of a kind” or something of the sort. I still do not understand why the word “deuces” is in plural, but all the same I feel much better now. The Flying Deuces, plural or not, is mostly interesting because it is part of the Laurel and Hardy legacy. This famous pair of comedians (or deuces, maybe) hardly need any introduction, so I will just say that their presence in the Internet Archive is considerably smaller than for some of their contemporaries, such as Charlie Chaplin or Buster Keaton. That is the main reason why it has taken until now for me to review one of their films, but also because those few feature films that can be found in the archive do not appear to be among their best. The Flying Deuces is perhaps not their best either, but there are some really good scenes including an absolute classic just at the end. Some of the humour, however, feels very out-dated, especially some very long-winded chase scenes during the last fifteen minutes. 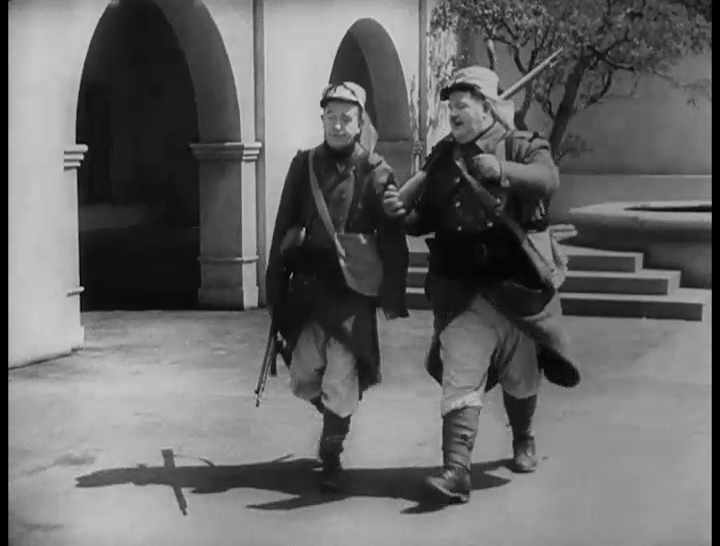 But all in all, the film is a good introduction to Laurel and Hardy, and if you already like them, you will not want to miss this chance to see them do their usual routine in some pretty unique situations. 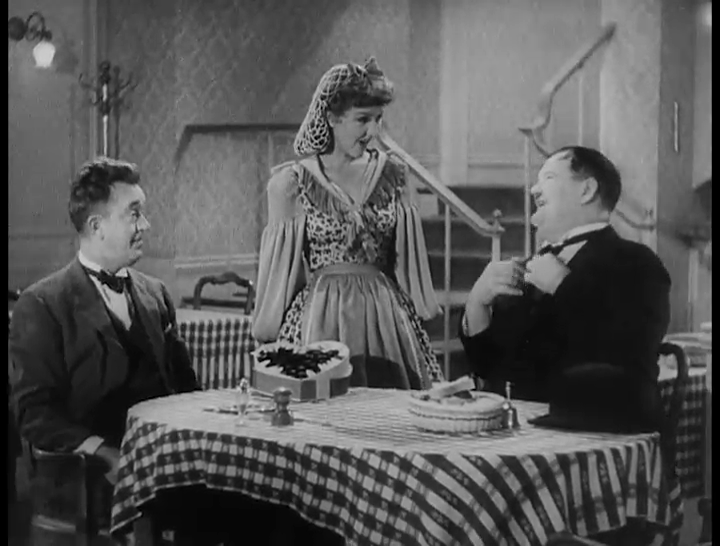 This film is best enjoyed for the wonderful timing and acting by Stan Laurel and Oliver Hardy. It is not without reason that these two have gone down as one of the best pairs of comedians in the history of cinema.